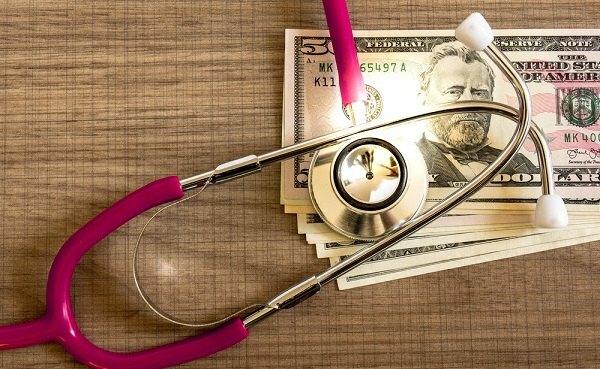 Benefits professionals have put a colossal amount of effort into deciding which health care approaches will deliver the best value care. In this new age of medical consumerism, individuals and families are tasked with navigating the rough and unfamiliar waters of a fragmented health care system. Gone are the days of just going to any physician, following whichever treatment plan he or she prescribes, and paying whatever it cost to do so, no questions asked.